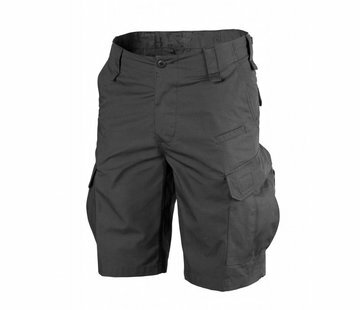 UF PRO P-40 Tactical Shorts (Brown Grey). 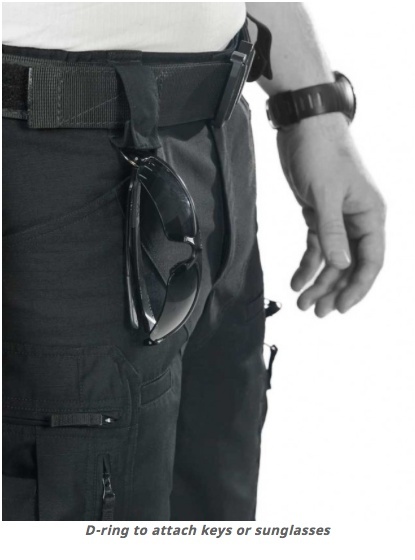 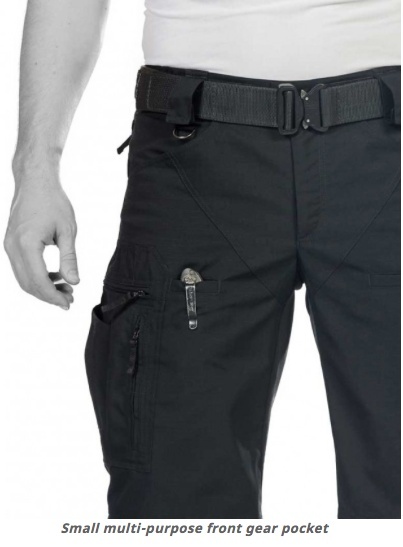 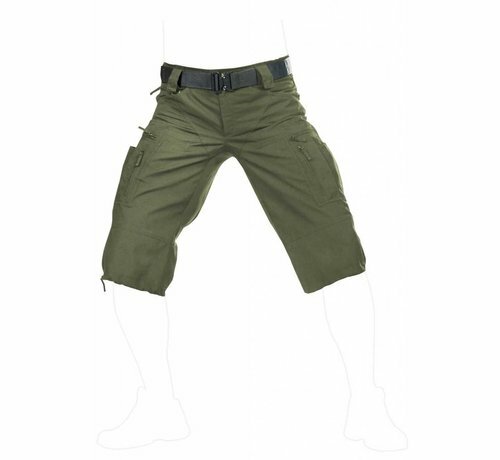 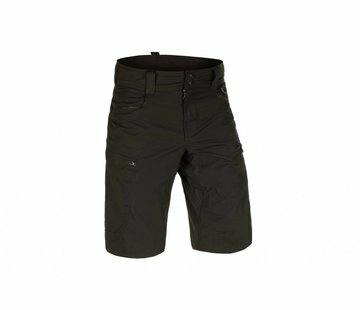 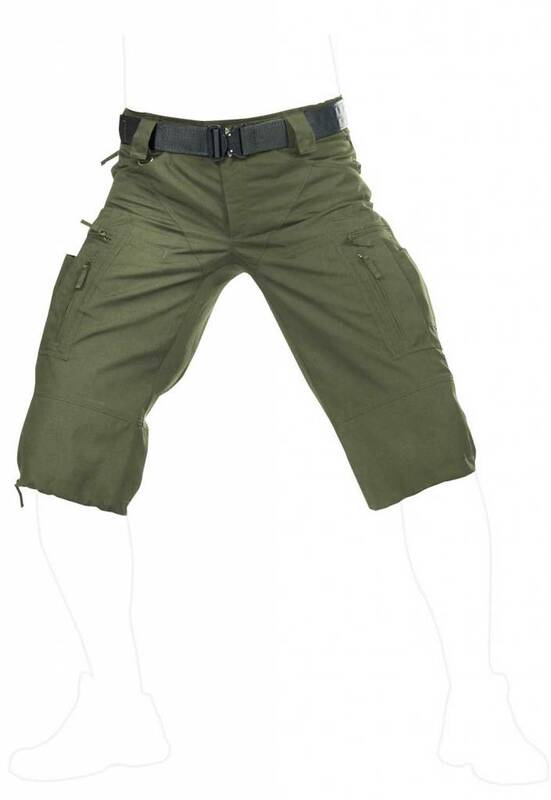 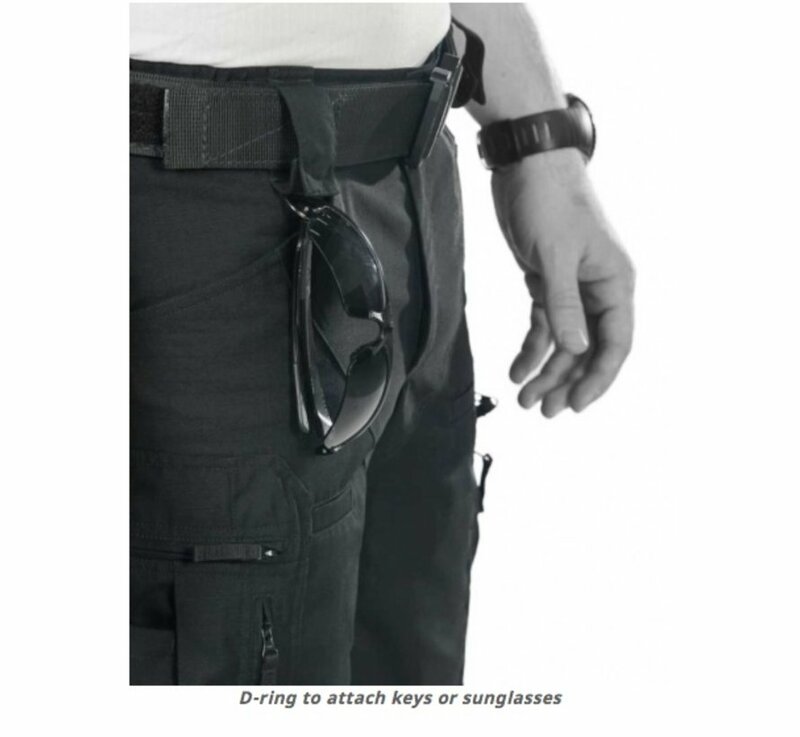 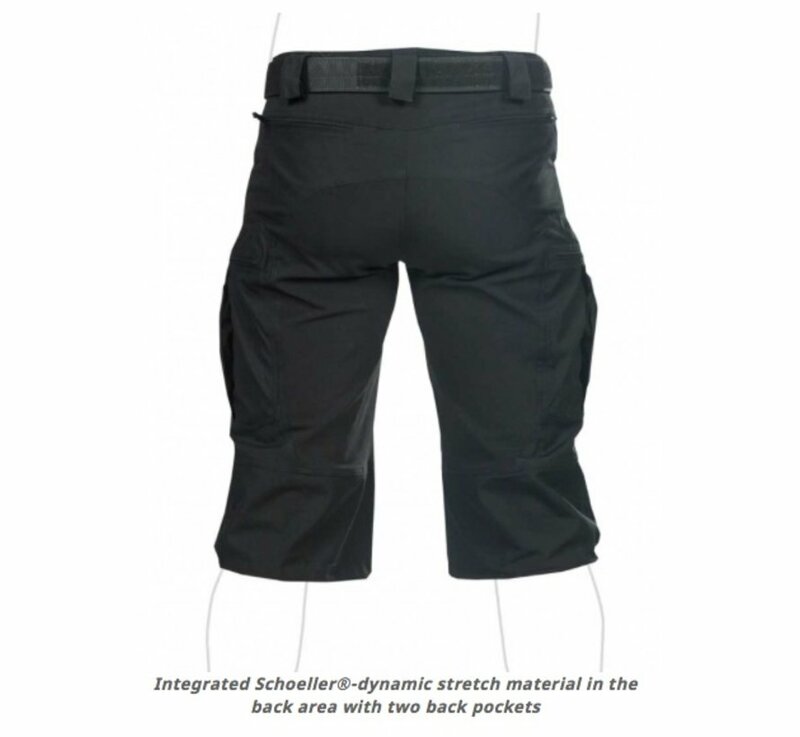 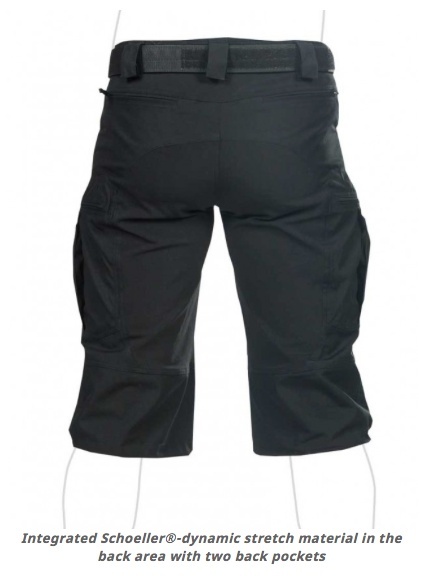 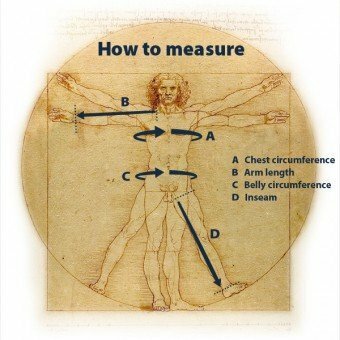 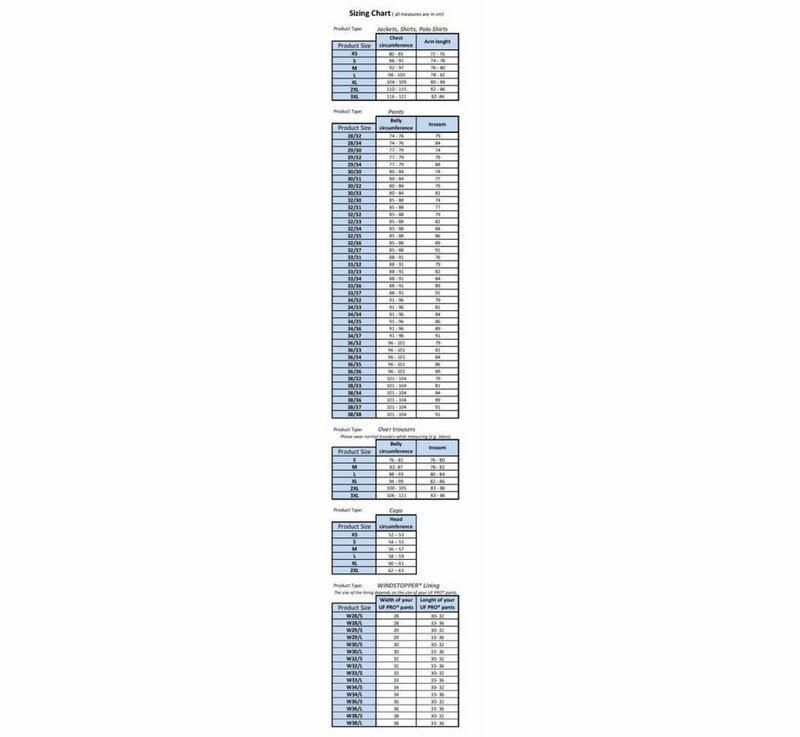 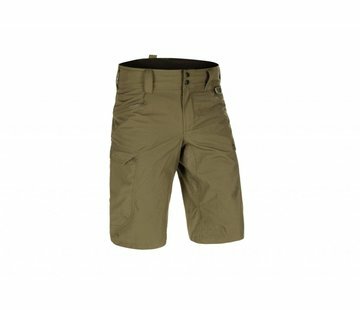 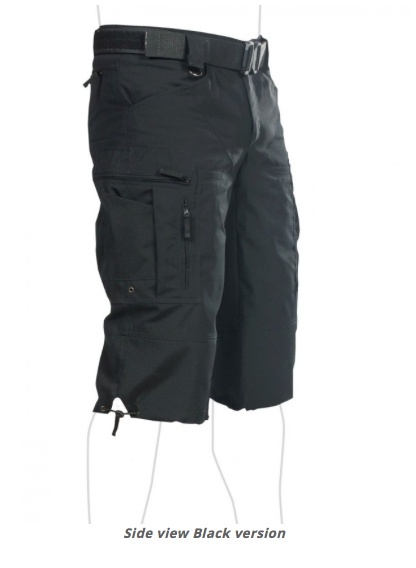 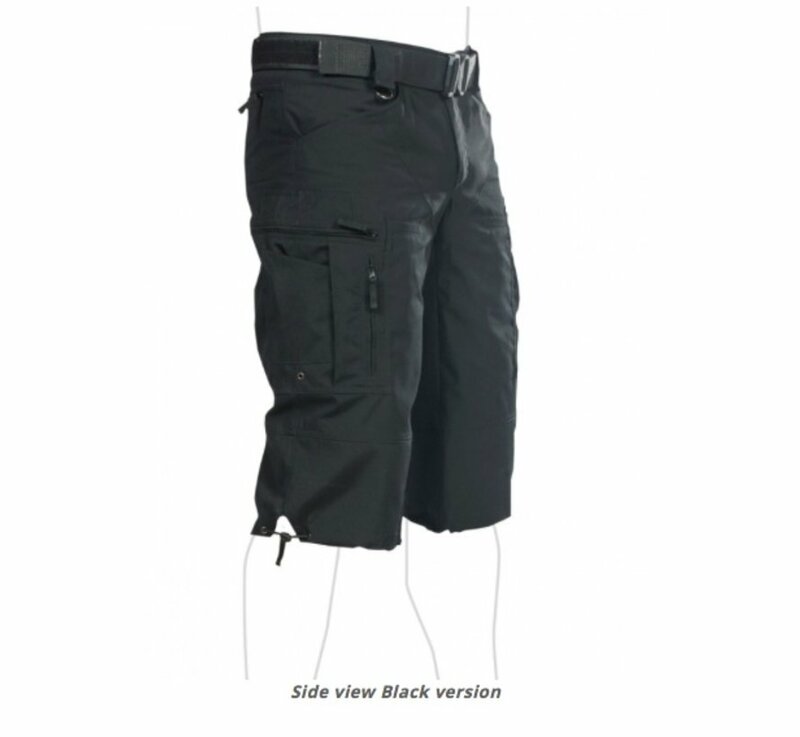 Rely on the proven P-40 pants' wear comfort and dynamic movement for use on hot summer days. 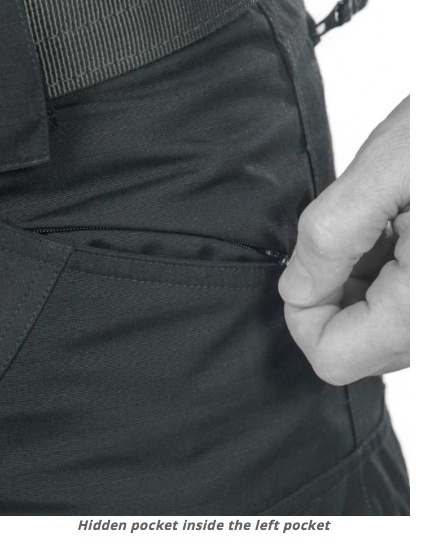 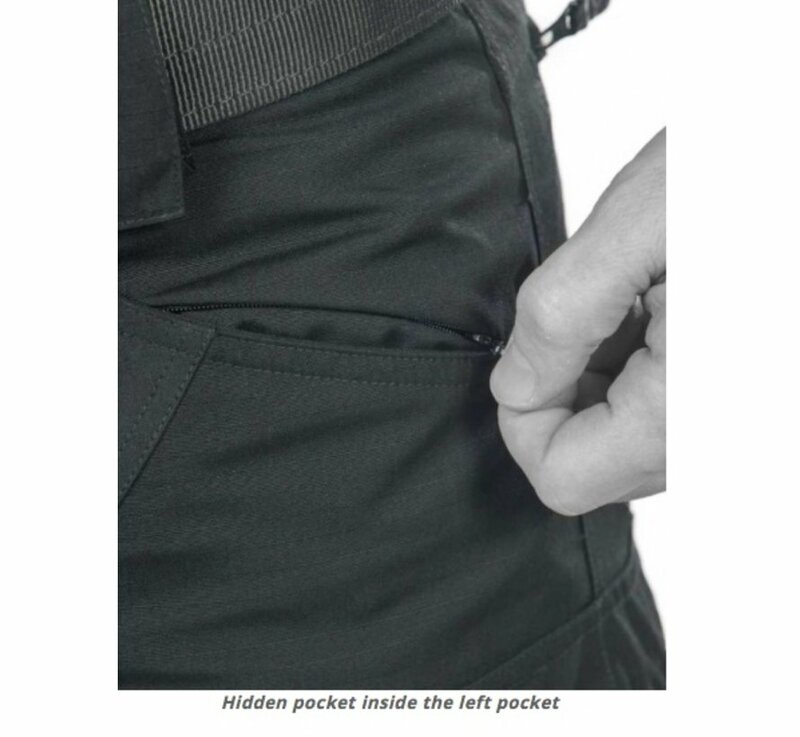 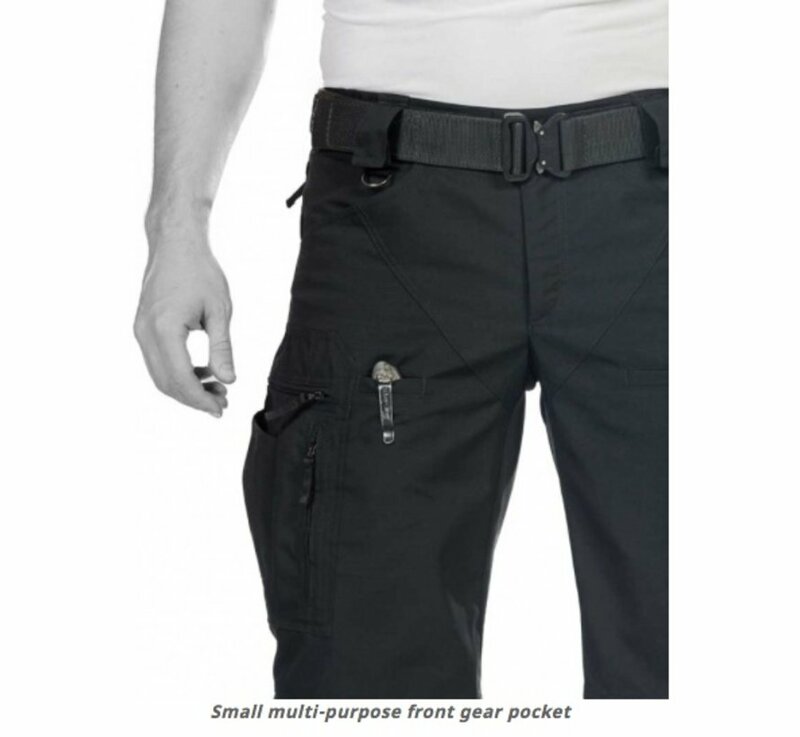 On top of the side pocket is an additional multi-purpose pocket, big enough for your smart phone or even an M4 mag. 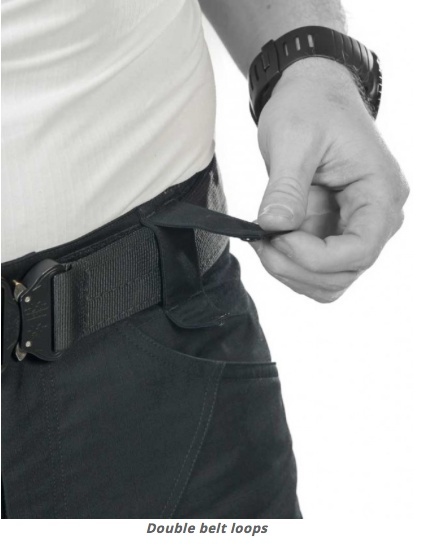 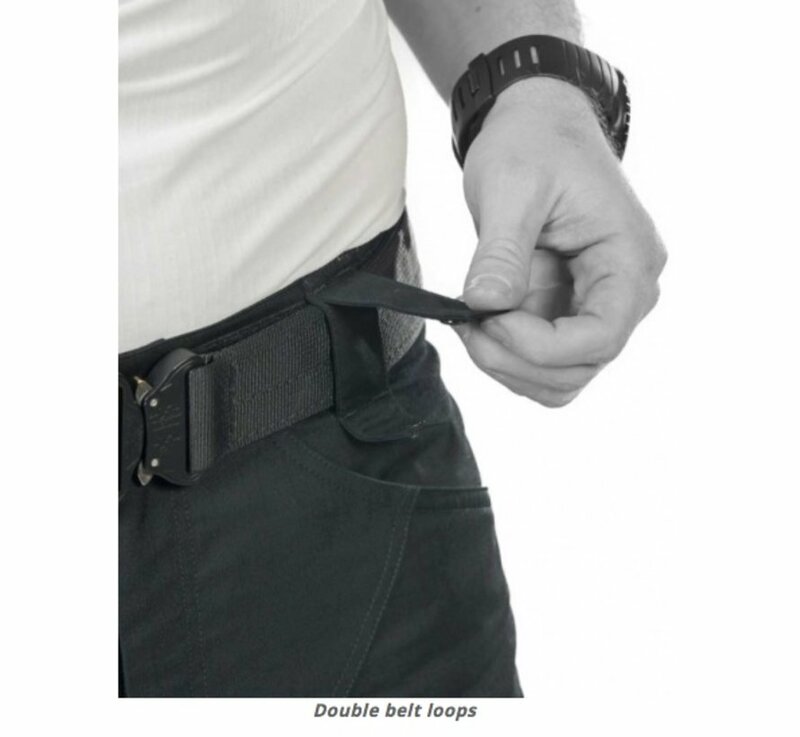 If you place smaller objects into it, you can easily secure it with an additional safety strap.